Ninth Doctor, Christopher Eccleston has told RedCarpetNewsTV that Doctor Who's 50th anniversary hasn't even crossed his mind. 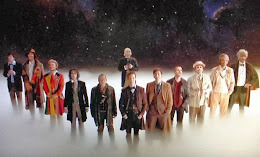 Doctor Who hits its landmark show on November 23, 2013 but Eccleston was giving nothing away. "Would I like to be involved? If I told you that, I'd have to shoot you," he said. So, what exactly is Eccleston's involvement, if any? Who knows for now. Only time (and space) will tell. The BBC has confirmed that Neil Gaiman's new Doctor Who episode will see the return of the Cybermen as the Doctor and his latest companion come into contact with the emotionless monsters and a gang of misfits. 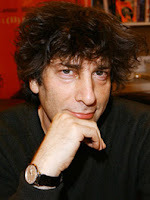 With Gaiman on writing duty and the return of one of the shows most iconic villains, the episode looks set to be on of the highest points of the second half of season 7, and it's even attracted some stellar actors to bring it to life. 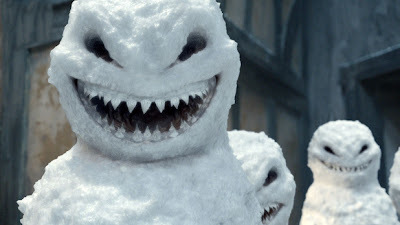 Along with Matt Smith and his latest companion, Jenna Louise-Coleman, Gaiman's instalment will see the aforementioned misfits played by Warwick Davis (Life's Too Short), Tamzin Outhwaite (EastEnders) and Jason Watkins (Being Human). It's not long now until Doctor Who is back on our screens at Christmas and if these images aren't enough for you, take a look at the trailer for 'The Snowmen' below. 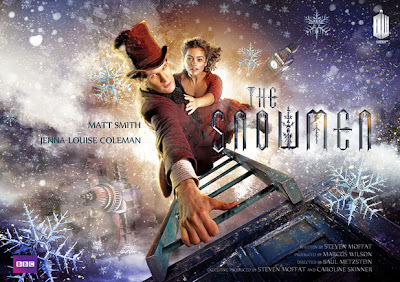 Here's hoping 'The Snowmen' is better than last year's 'The Doctor, The Widow and The Wardrobe'.